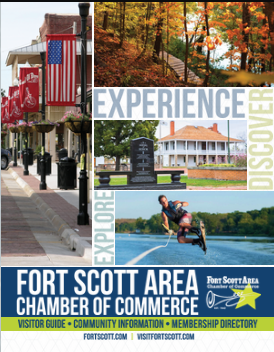 •	Food & beverage may be catered or carried in, variety of restaurants nearby that cater or contact the Chamber for full listing (email information@fortscott.com). Just two blocks west of Highway 69, then turn right on Main Street. There is parking in both the front and the back. Also two blocks from Sleep Inn & Suites hotel.